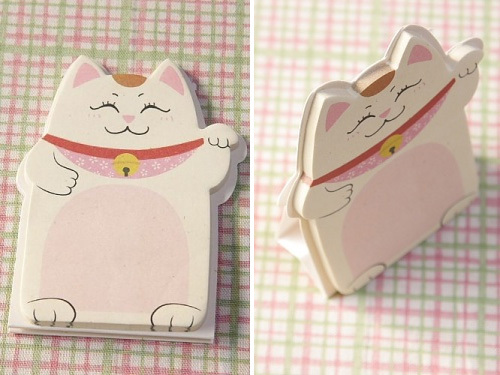 Super Cute Sponsor News - Super Cute Kawaii!! Remember our giveaway recently with Chebeto where we gave you a choice for what the next toy pattern should be? Pufferfish won the vote and look what’s arrived! 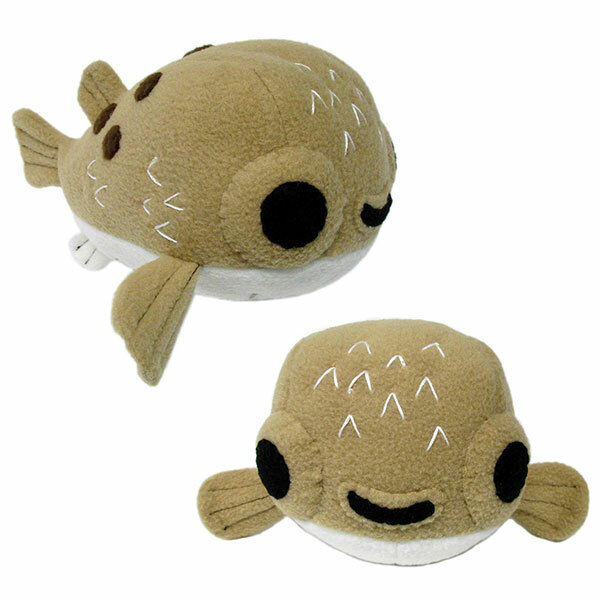 You can now sew up your own plush pufferfish – just download the digital pattern and get going. 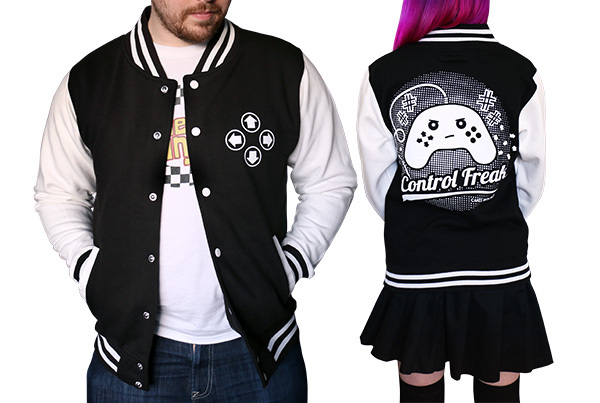 New Control Freak varsity jackets from Cakes with Faces are perfect for geeks and gamers. Get a pre-order discount, and be the first to have the new design. 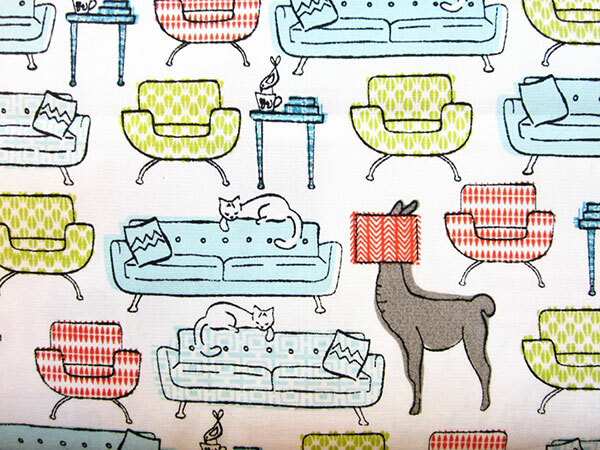 Shugei Craft have lots of kawaii fabric from Japan and beyond with plenty animal patterns – I think I want to live in this cat and alpaca-filled house. Use the code CRAFTCUTE to get 10% off all orders including sale items. 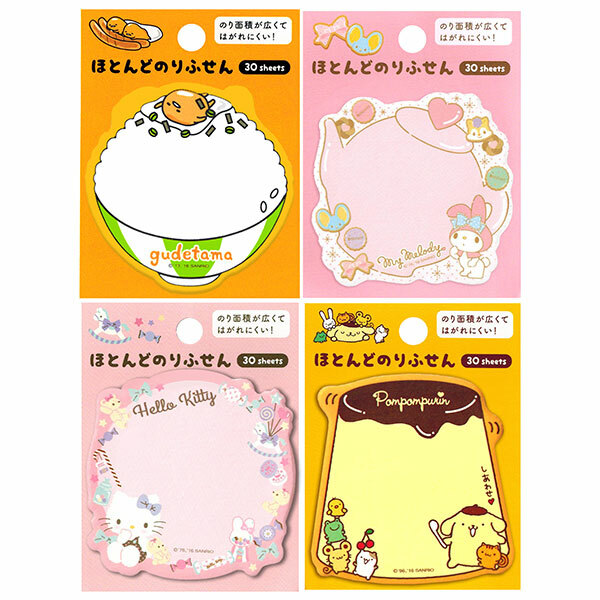 Kawaii Depot have some super cute new sticky memos in stock featuring all your favourite Sanrio characters. There’s lots of designs at just $4 each. Get 10% off any $10+ order with the code KDSS-10 or 15% off a $50+ order with the code 15PER. 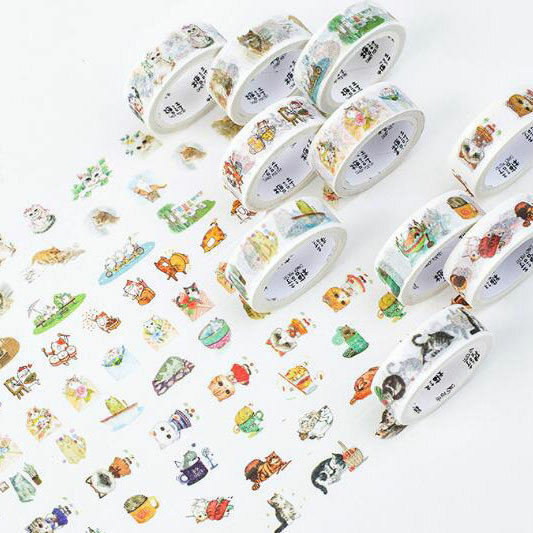 You can never have too much washi tape, and especially if it’s covered in cats! Yozo Craft have lots of fun designs for less than $2 a roll. Every order earns points to spend on future orders too. 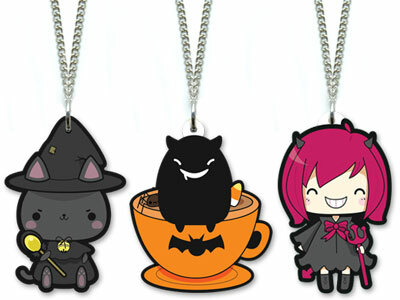 Add some spooky sparkle to your outfit with handmade jewellery from Cel’s Deconails. 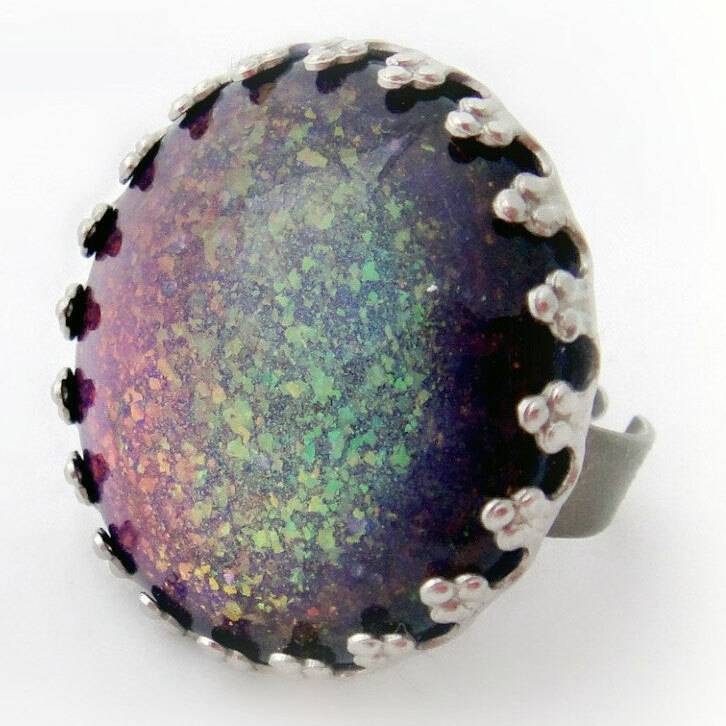 It looks like there’s a whole galaxy captured inside this rainbow flakes glitter ring! Mother’s Day is tomorrow in the USA, Australia and parts of Europe. 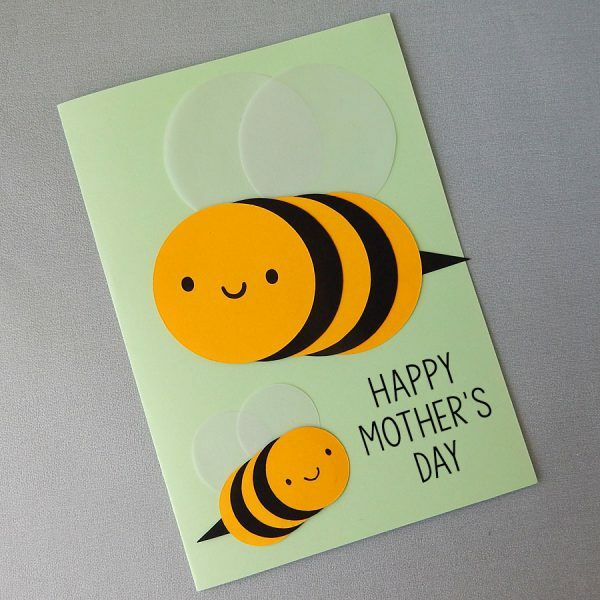 If you’ve left everything to the last minute, check out our DIY craft ideas or check out my free paper craft tutorials to make a cute bumble bee card. Want your shop, product, blog, game, app or event featured like this? 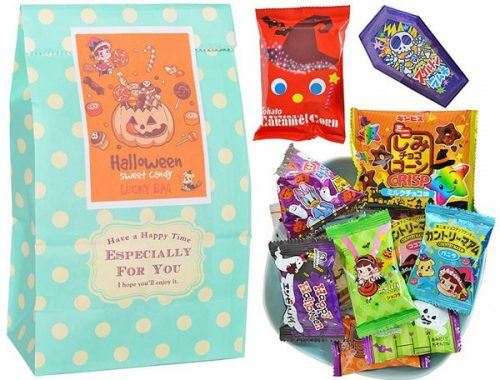 Super Cute Kawaii ads start at just $10 and get you featured in front of tens of thousands of kawaii fans!